In the many conversations with her since her story has been made public Miss Hemming[s] has attempted no defense of her position other than to say no one asked her while she was in college if she were white or colored. She takes the ground that she was not under moral obligations to announce her origin. She says she entered college as any student would enter, purely on her merits and ability to pay the tuition demanded. ANTONIO MORA: Finally tonight, a look at the subtle ways our society often equates being white with what’s normal. It comes from Peter Kim, who was a member of Chicago’s famed Second City comedy troupe. It is the latest edition of IMHO, In My Humble Opinion. PETER KIM, Comedian: When you hear the phrase white supremacy, what picture comes to your mind? Maybe it’s Adolf Hitler screaming into a microphone. Maybe it’s white-hooded figures marching around a burning cross. Read the entire transcipt here. In the midst of current anti-immigration sentiment, which is motivating dramatic changes in the United States immigration laws, there exists the myth that prior immigration laws were more equitable and humanitarian. Yet historical analysis reveals that immigration law has been put to uses far from idyllic, and has always been concerned with the racial makeup of the nation. Specifically, national preoccupation with the maintenance of a “White country” is reflected in immigration law. The continued national preference for White immigrants is explicitly featured in the visa profiling codes of U.S. embassies and consulates. 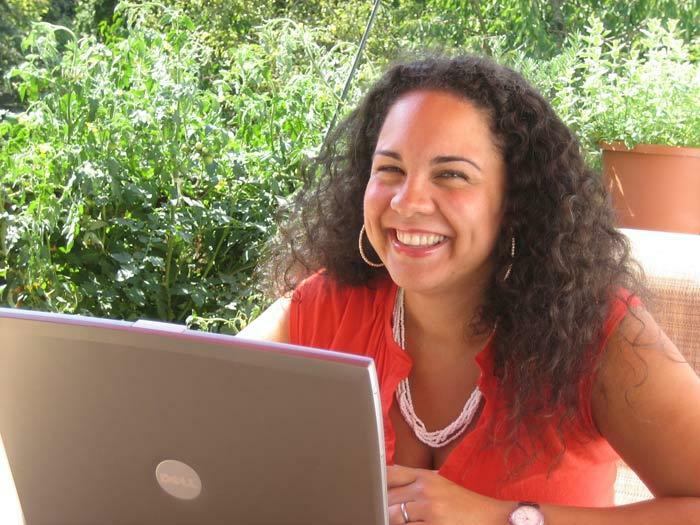 This Essay employs a race-conscious lens to analyze the way in which immigration law has been structured to perpetuate a racial hierarchy which privileges Whiteness, primarily by preferring White immigrants to immigrants of color, and secondarily by drafting immigrants of color to form a middle-tier buffer and, alternatively, to provide a bottom-tier surplus labor supply. Professor Ralina Joseph at the University of Washington says to just start talking about race. Listen to the interview (00:04:12) here. Affect permeates understandings of racial and cultural mixture as well as racial democracy in Brazil. Sentiments of interconnectedness, harmony and conviviality shape the ways in which Brazilians of diverse races/colours feel identity and belonging. These sentiments also drive hopeful attachments to possibilities for moving beyond race, influencing how people encounter and relate to racism and inequality. However, studies of race in Brazil tend to either take the affective for granted as positive unifying force or ignore its role in shaping the appeal of dominant racial discourses on identity, nation and belonging. Through an examination of the different ways people feel, experience and live orientations towards mixture and racial democracy as the dominant affective community, this paper analyzes the role the affective plays in constituting racial ideologies and shaping anti-racist action. I explore the ways histories of race, racism, privilege and disadvantage generate unequal attachments to and experiences of mixture and racial democracy as what Sara Ahmed calls ‘happy objects’, those objects towards which good feeling are directed, that provide a shared horizon of experience, and that shape an affective community with which all are assumed to be aligned. Not everyone attaches themselves to the same objects in the same way and for the same reasons – the affective community involves positive, hopeful attachments for some and an unhappy, alienating and unequally shared burden for others. These affective states demonstrate that histories of race and racism cannot be wished away through commonly asserted attachments to abstract ideals of shared belonging. At the same time, examining these affective states provides deeper understanding of the ways unequal attachments move people towards action or inaction in relation to race, racism and discrimination. Can genetic DNA testing determine our identity? Are they overhyped? Amanda Morgan, a genetic counselling graduate student at McGill University, explains what genetic testing is, how it can be used, and what to take into account when you use companies like 23andme or ancestry.com. In the late 1880s, many lives in northern and western maritime Alaska rested in the capable hands of Michael A. Healy (1839-1904), through his service to the U.S. Revenue Cutter Service. Healy arrested lawbreakers, put down mutinies aboard merchant ships, fought the smuggling of illegal liquor and firearms, rescued shipwrecked sailors from a harsh and unforgiving environment, brought medical aid to isolated villages, prevented the wholesale slaughter of marine wildlife, and explored unknown waters and lands. 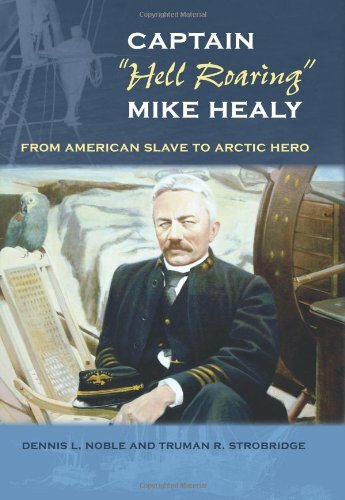 Captain Healy’s dramatic feats in the far north were so widely reported that a New York newspaper once declared him the “most famous man in America.” But Healy hid a secret that contributed to his legacy as a lonely, tragic figure. In 1896, Healy was brought to trial on charges ranging from conduct unbecoming an officer to endangerment of his vessel for reason of intoxication. As punishment, he was put ashore on half pay with no command and dropped to the bottom of the Captain’s list. Eventually, he again rose to his former high position in the service by the time of his death in 1904. Sixty-seven years later, in 1971, the U.S. Coast Guard learned that Healy was born a slave in Georgia who ran away to sea at age fifteen and spent the rest of his life passing for white. This is the rare biography that encompasses both sea adventure and the height of human achievement against all odds. Multiracial children constitute one of the fastest growing racial groups in the United States. However, biracial children, in particular Black-White biracial children, often are not recognized in the educational system. For instance, the current classification of Black-White biracial students in the state and federal educational systems is not disaggregated and does not allow for analyses of educational outcomes for this population. Not only is this population invisible in state education data, the demographic data at the school level often fail to represent this population. Not acknowledging multiple heritages dismisses the identity and experiences of students who are multiracial and thus symbolically negates a part of who they are. Additionally, multiracial students may be classified in a single category by administrators for the purposes of schools and funding. This study offers the perspective of administrators and current state and federal policies on this issue as applied to Black-White self-identified children and describes the complexities and relevance of addressing multiracial policies in educational systems. An ecological theoretical framework is used to explore four research questions in this area. Data were collected from seven school district administrators across Oregon through semi-structured interviews and document analysis. Relationships in the data between responses and procedures from the seven sampled school districts are examined. Results suggest that across the seven school districts in this study, implementation of the policies and procedures of racial and ethnic categorization varied substantially. Furthermore, even though this revised race and ethnicity reporting policy was in part created to more accurately represent the multiracial population, it may actually be obscuring the multiple identities of these students. Detailed policy implications are discussed in further details in the Conclusions chapter.